At Axis CAD Solutions LLC, we specialize in transforming your engineering CAD data into visualization tools. You’ve used your CAD system to design, engineer and create your product. Let Axis CAD Solutions leverage that same engineering data to create high quality renderings and animations to promote, market and sell your product. The best way to communicate your product visually to the world is through the use of renderings and animations. We can create renderings and animations for almost need. Our project scope can range from a single rendering or animation to hundreds. We work with both your design/engineering and sales/marketing professionals to provide them with the highest quality visual content. We offer two types of training. SolidWorks – modeling/functionality focuses on specific software functionality and/or modeling techniques. 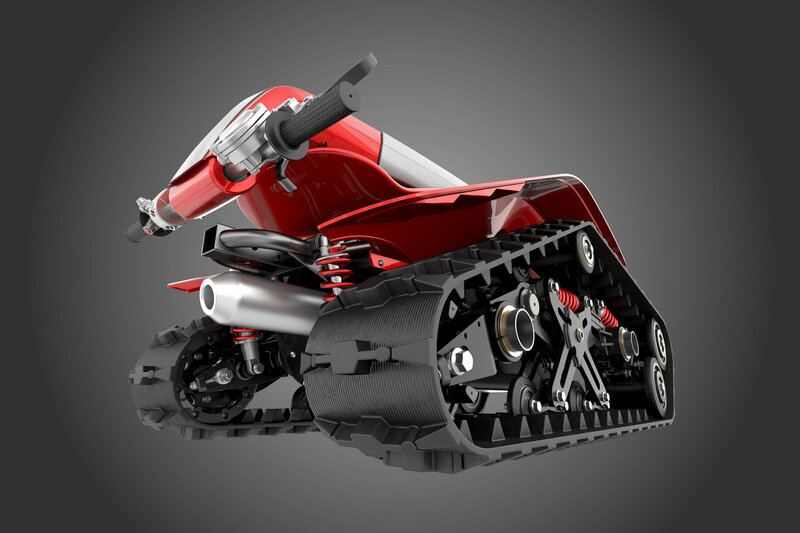 SolidWorks – rendering/animation focuses on PhotoView 360 or Visualize rendering and/or animation functionality and techniques. Training is customized to specifically fit your needs. We use your actual data and tailor the training to that data. Not only can we work with your engineering data, we can create it as well. We have many years of experience in the use of CAD software and are certified professionals in the use of SolidWorks CAD software. If your product exists as hand sketches or 2D CAD drawings Axis CAD Solutions can transform your design into a 3D model. Once the 3D model of your design has been created it has many uses, detail drawings, FEA simulation, Rendering, Animation, etc. We invite you to view both image and animation examples covering a wide range of products and clients from past Axis CAD Solutions LLC. projects. We always receive compliments from our customers on our product images. Axis CAD is a true partner, they’re consistent…we receive top quality renderings in timely fashion. Working with Axis CAD Solutions allows our company to showcase our products and concepts without having to physically build the product. The process of creating life-like animations is quick and easy thanks to Axis CAD’s understanding of our creative and engineering ideas. Axis CAD solutions developed a highly polished 3D animation that was instrumental in communicating the key product benefits of our new product. They were professional, met our aggressive timeline and were a pleasure to work with. The process begins with your files. Send Axis CAD Solutions LLC. your files (we will sign an NDA if required) and a description of your project. Native SolidWorks files or generic parasolid and step file types preferred. E-drawings and screen shots are also OK for small projects. We’ll review the files and provide you with an itemized scope of work and quotation for our services. Once the scope of work and quotation have been accepted we’ll begin work with the goal of completing the project as quickly as possible while adhering to a high standard of quality. Because we are CAD experts we’re able to modify or add to your data to meet your rendering/animation needs. Exploded views, section views, adding details or making model changes by your requests. We’ll keep you informed every step of the way with a review/revise process that will ensure the final delivered products meet your specifications. Axis CAD Solutions LLC was founded in 2006 with a mission to assist designers, engineers and marketers with their product visualization needs. Since then Axis CAD Solutions LLC. has provided a wide variety of clients with thousands of high quality renderings and animations. Rob, a SOLIDWORKS user since 1999, is a well known member of the SOLIDWORKS user community. Rob achieved CSWP status in 2004 and soon after found a passion for rendering and animation. 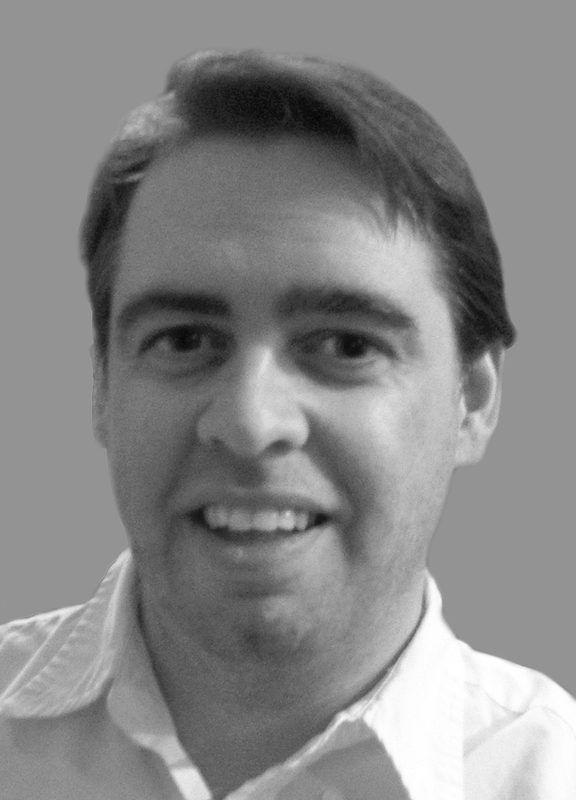 In 2006 Rob founded Axis CAD Solutions LLC. Since then Axis CAD Solutions LLC. has provided a wide variety of clients with thousands of renderings and animations. In that time Rob also contributed the technical content to the “Photorealsitic Rendering Using SolidWorks and Photoview 360 Step by Step Guide”. Rob is a regular speaker at SOLIDWORKS World and SOLIDWORKS user group events around the country. Use the form below to contact Axis Cad Solutions LLC. We will reply to your inquiry as soon as possible.